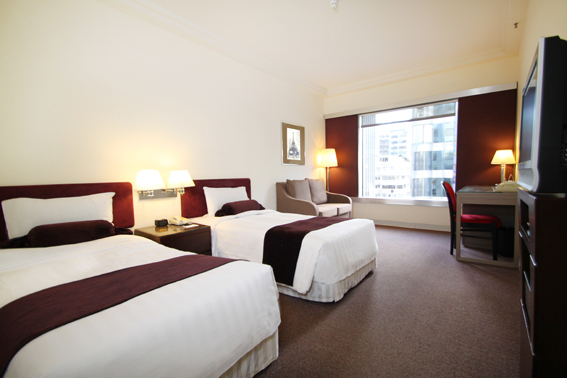 Deluxe City View Room offers enticing city view, and invites you to explore this marvelous city of Hong Kong. 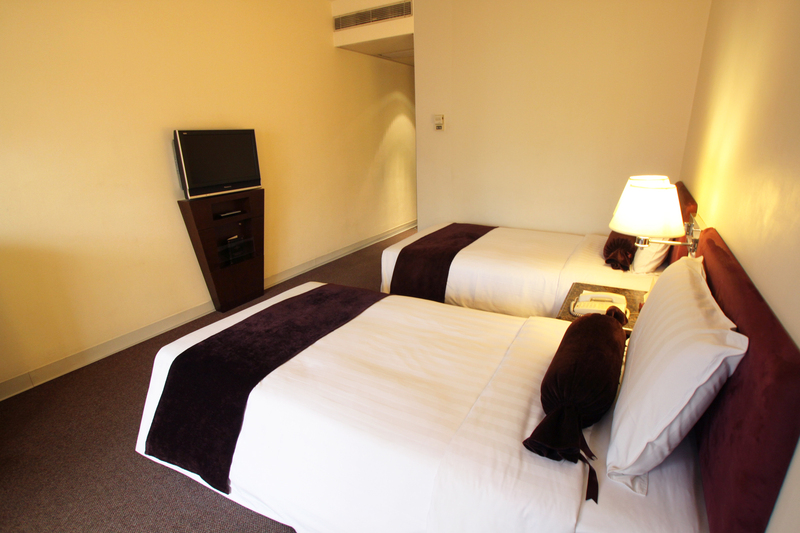 Guests can unwind in its contemporary design and cozy ambiance. 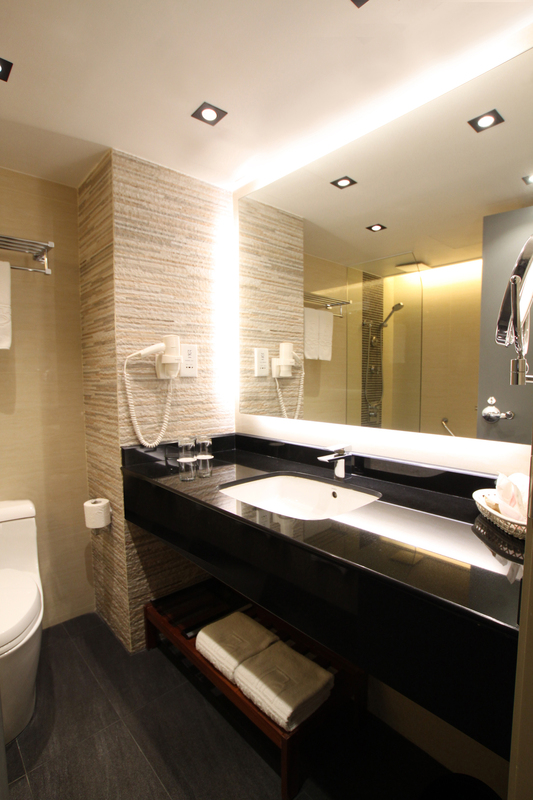 Total room size is around 240 square feet.